Whether you’re moving to the San Antonio, TX, area, or moving from the surrounding area, the search for the perfect condo can be overwhelming. That’s where Re/Max Associates comes in. We have a team of qualified real estate agents and brokers to help facilitate your condo-buying process. Trust us to find you the best condos for sale in San Antonio, TX. A condo is a perfect choice for people from all walks of life. Condos are great starter homes for first-time buyers since they usually don’t require as much of a commitment as houses. Condos are also smaller than houses and depending on where you live, you aren’t required to perform as much maintenance and upkeep. Their small size and low maintenance also make condos perfect for those who are looking to downsize. If you’re tired of living in your big house and taking care of that half-acre lot, why not sell your home and move into a condo? When you buy a condo in San Antonio, TX, you’ll be close to all of the delightful attractions that the city has to offer. With multiple museums, historical landmarks, and other activities, you’ll never run out of things to do. Are you ready to find your perfect home in San Antonio, TX? 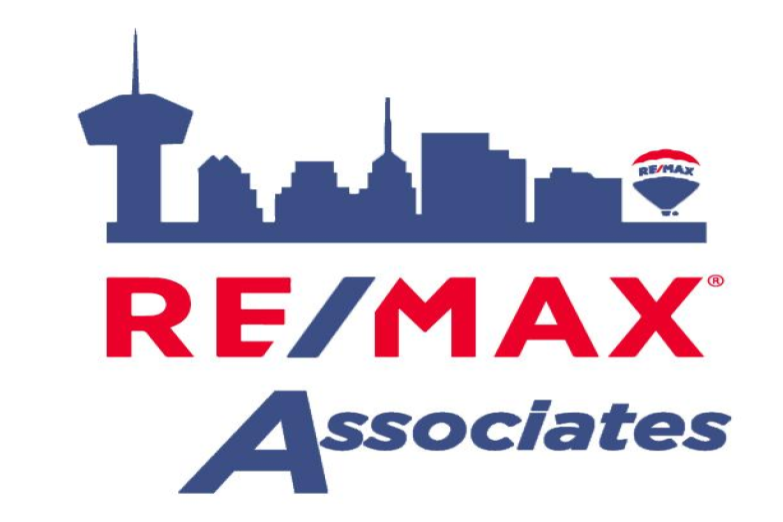 Contact Re/Max Associates today. We will show you a variety of condos for sale to fit your exact needs. Whether you’re a first-time homebuyer or a seasoned veteran, one of our trusted real estate agents will walk you through the process to ensure that it goes as smoothly as possible. For more information on how we can help you find your dream home, call (210) 340-3000 or fill out our online contact form. We will happily get back to you as soon as we can.